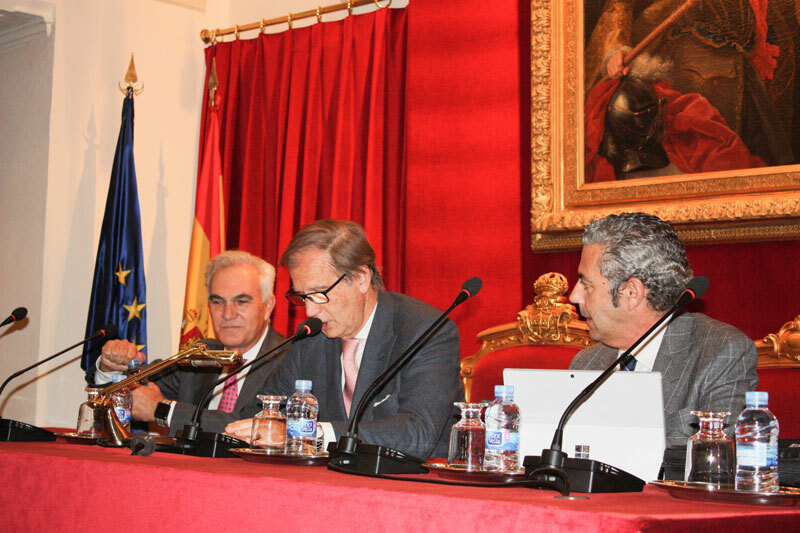 On Tuesday 16 October 2018, in the Main Hall of the Royal Academy of Jurisprudence and Legislation, the public presentation took place of the book “Tax avoidance and anti-abuse clauses in Supreme Court jurisprudence”, authored by the professor of Financial and Tax Law of Seville University, Mr, Florián García Berro. 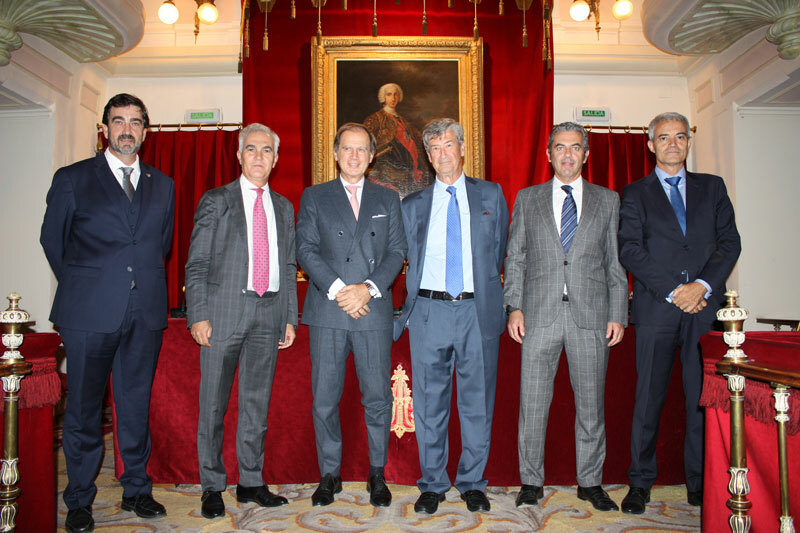 The act was chaired by Mr. Luis Mª Cazorla Prieto, a member of the Royal Academy of Jurisprudence and Legislation, and Mr. Jesús López Tello, president of the Taxes and Competitivity Foundation. During the first part of the presentation the author explained the main lines of his work, which includes an initial section on the collection and ordering of the judgements analysed, pertaining to the period 2012 – 2017, in relation to direct income taxes and cases in which a contested assessment derives from the existence of conduct on the taxpayer’s part aimed at reducing the tax burden to achieve tax savings. He mentioned that, in the Supreme Court’s view, such conduct is open to varying evaluations, with clearly contrasting legal consequences. Fraud or tax evasion (with the specific meaning derived from Directive 2009/133 on the tax treatment of corporate restructurings). The aim of the book is to provide samples, as reliable as possible, of the criteria applied by the Supreme Court to identify the different models of conduct and to determine the consequences under the relevant legislation. Its ultimate goal is to provide useful information to taxpayers in general, and companies in particular, so they can organise their business with the highest possible degree of security and, as far as possible, avoid surprises resulting from possible administrative responses to their form of compliance with their tax obligations. This orderly and secure management is regarded as difficult because, in professor García Berro’s opinion, there are large areas of uncertainty and an inadequate situation from the viewpoint of the value of legal certainty which is, in his view (and that of many other academics) one of main concerns in tax law at the present time. 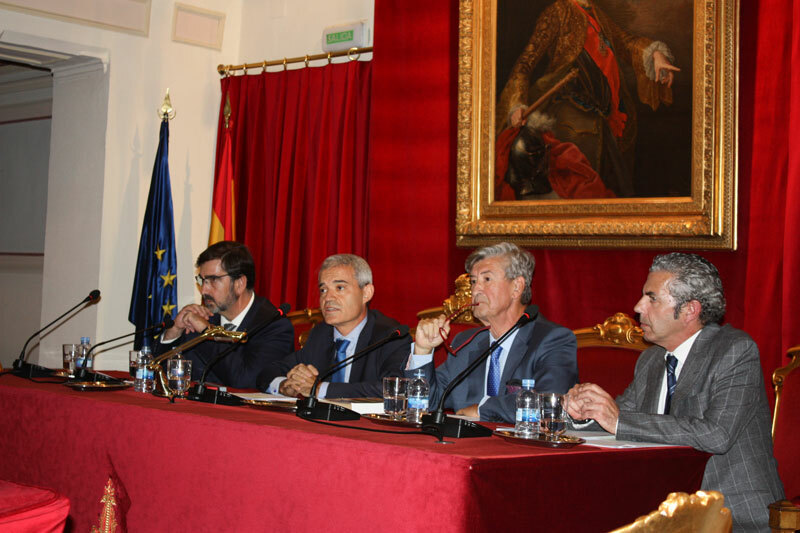 To analyse the findings and conclusions of the work, the second part of the presentation consisted of a round table, in which the author was accompanied by Mr. Manuel Garzón Herrero, a retired judge and former president of Section 2 of the 3rd Chamber of the Supreme Court, Mr. Emilio Pujalte Mendez-Leite, a tax inspector with considerable experience in the Economic-Administrative Courts, and Mr. Maximino Linares Gil, Vice-president of the Foundation, who acted as moderator. The book presented and its conclusions was thus the object of a friendly discussion and appraisal from the differing viewpoints of the judiciary, tax administration and tax consultancy. This helped to clarify the nuances and difficulties that the subject matter involves, esteeming the work performed and opening a dialogue that is expected to be continued effectively by the various areas involved. The round table sought to represent these areas, for the greater interest of those attending the presentation.